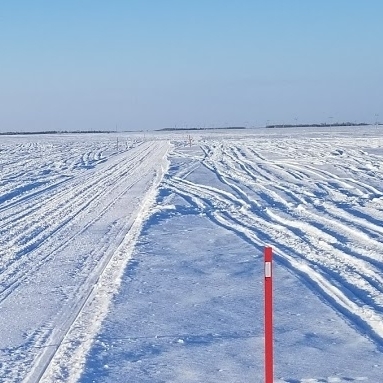 Trail maps, top snowmobile trails, club contacts and other useful information you can use before planning a snowmobile trip to Tisdale, Saskatchewan. 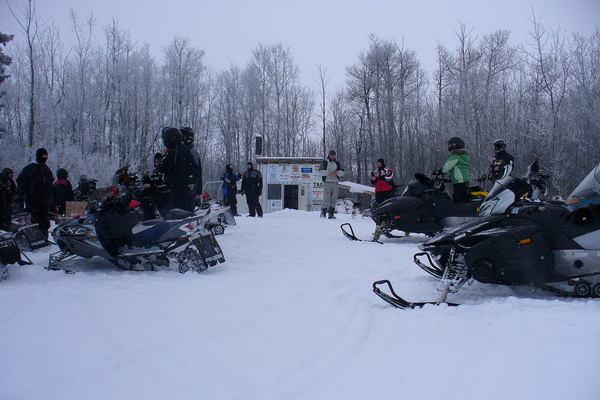 Snowmobilers enjoy wide open spaces and friendly folks in the area of Tisdale, Saskatchewan. 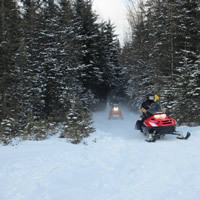 You'll never tire of the Tisdale, SK trails With optimal conditions and ample warm-up shelters along the way, the trails around Tisdale are just waiting for snowmobilers to come out and ride. 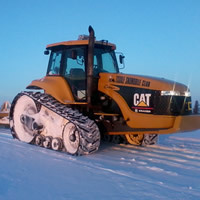 You can cruise for hundreds of scenic kilometres, and then come back to town for a bite to eat and a comfortable rest at one of the quality local accommodations.